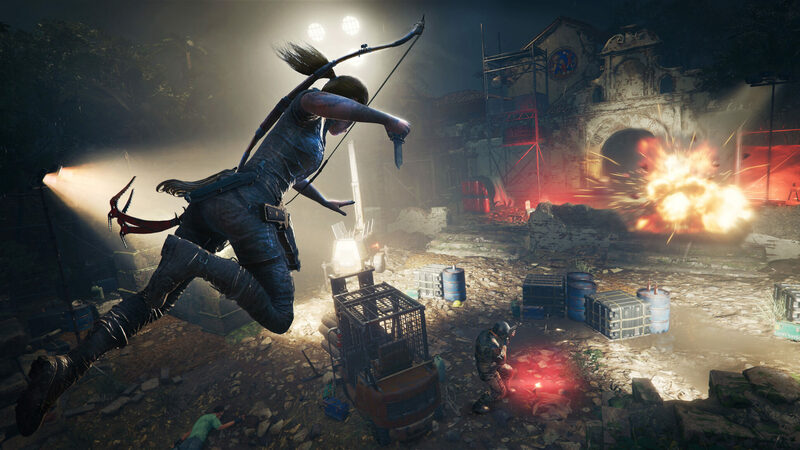 Square Enix and Eidos Montreal have released a new Shadow of the Tomb Raider Combat maneuvers trailer, which shows off Lara’s new range of guerrilla tactics. Become one with the jungle in Shadow of the Tomb Raider, with a new range of guerrilla tactics. Strike suddenly and disappear like a jaguar, use mud as camouflage, and instill fear in enemies to sow chaos. Shadow of the Tomb Raider is scheduled for a release next month on September 14 for PC, Xbox One and PlayStation 4. The PC version is being handled by Dutch developer Nixxes, and is being optimized for NVIDIA GPUs.